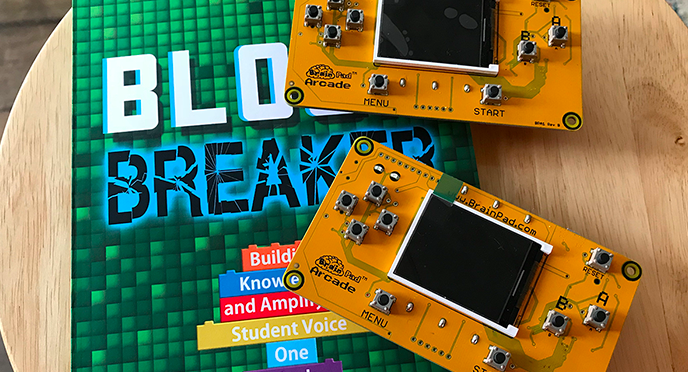 Browse: Home → The all-new [ FREE ] BrainPad Arcade! I’ve giving one away to a lucky member of the BREAKER community! If you are receiving this via email, congratulations, you are already entered! 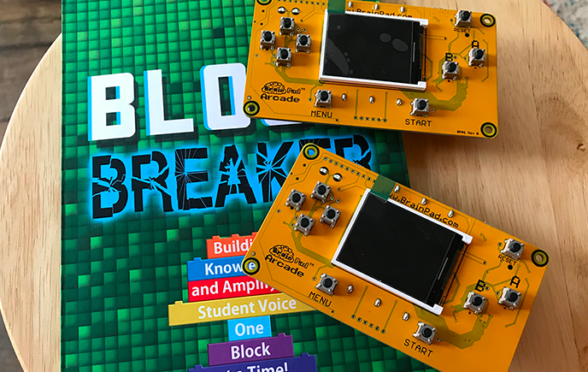 If you are reading this on the blog, join our community below for your chance to win a BrainPad Arcade! Join the BREAKER community below! Tell your friends and colleagues and better your odds!